British supermarket chain Tesco PLC, and financial services firm Barclays partnered with venture firm Jerusalem Venture Partners (JVP) to launch an AI startup accelerator in Jerusalem, the companies announced Monday. Further partners in the new accelerator include accounting firm Deloitte and Microsoft. To be called JVP Play, the new accelerator will focus on AI and Deep Learning applications for retailers and financial services. The partners will be involved in startup selection, and help participating companies to tailor products for global markets. Tesco and Barclays partnered with JVP through the companies’ respective innovation arms—Tesco Labs and Rise. Paul Wilkinson, head of technology research at Tesco Labs, is expected to visit Israel for the accelerator’s launch. Application to the program will open October 18, and end December 21. 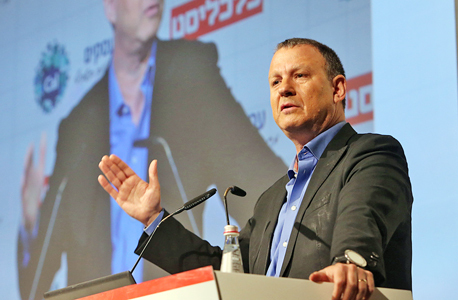 “We will bring together entrepreneurs, investors, and customers at an early stage, with the aim of building companies that are well-built, relevant to the market, and have solid foundations that would enable them to be the next big thing,” said JVP’s founder and chairman Erel Margalit, a former Israeli Labor party parliament member. Mr. Margalit who was first elected to Israel’s parliament in 2013 announced his retirement from Israeli politics earlier this month after losing a bid for leadership of the Israeli labor party. 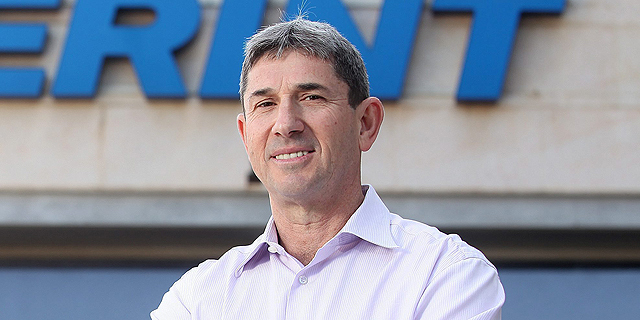 He founded JVP which manages assets valued at over $1 billion in 1993. A self-proclaimed social entrepreneur, Mr. Margalit said in his announcement that he would work to establish innovation hubs in Israel’s peripheral areas: the northern region of the Galilee, and the Negev in the south of Israel.